Since July, physics students in both IB and ISC have been researching and practicing for ARSSDC: the Asian Regional Space Settlement Design Competition. Finally, from the 19th of January, the competition was among us. 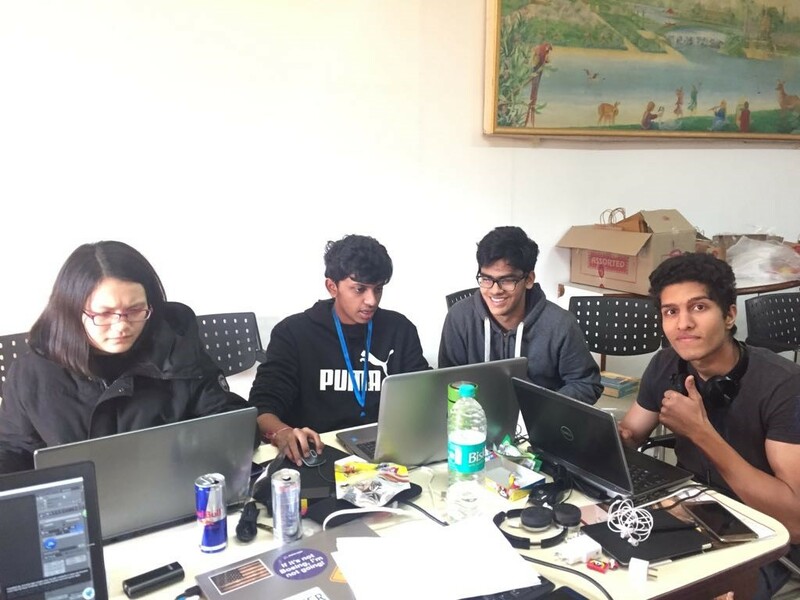 After winning both the qualifying round, and Indian national championship, we got the opportunity to compete with and against teams from countries like China and Pakistan at the Asian regional round. 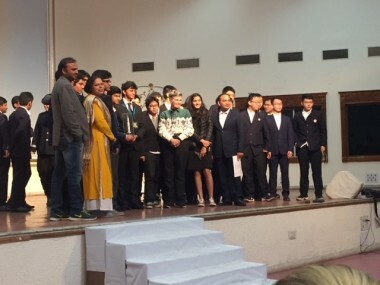 It was a great experience interacting with teams from other cultures, and we really enjoyed working with them on the challenge. This year’s challenge was to design a settlement called Bellevistat: an industrial settlement orbiting at the earth moon L4 Lagrange point. The challenge also requires the designing of running operations, human factors, automation for construction and liveability. It was a really fun and educational experience, and we are really thankful to the school for their support. 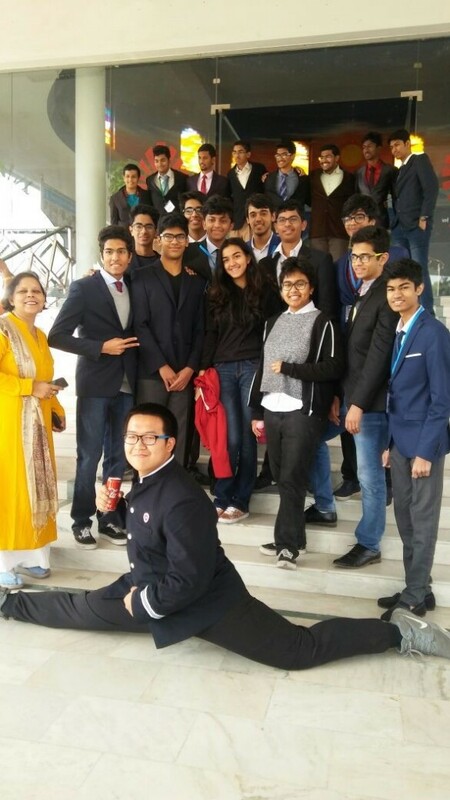 We are especially thankful to Vinita maam for guiding us throughout the entire competition and providing us with this amazing opportunity.